Little Treasures day nursery and Pirates Den will be closed on the following dates: Easter Monday 28th, Easter Tuesday 29th March. Tuesday 12th and Wednesday 13th July. May Day Monday 2nd May. 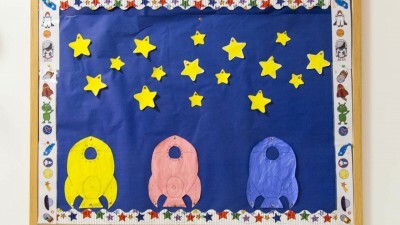 At Little Treasures we understand that physical exercise is critical to each child’s development. 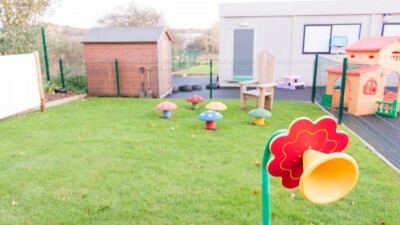 Weather permitting, we have a session each day were the children have the opportunity to play outside in our safely enclosed play area. 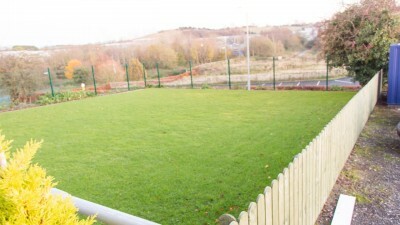 Situated beside the preschool unit is a large grass area for the children to play, overlooking pleasant views of the local Carryduff park. 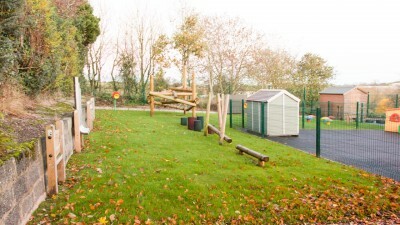 We also have an area behind the preschool unit for children to play on scooters and various ride-ons. 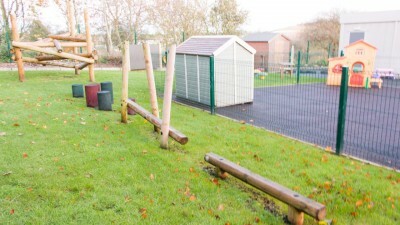 We recently added to our outdoor activities, a beautiful, state of the art, play and climbing outdoor area with BSEN approved soft impact tarmac for the safety of your little ones. 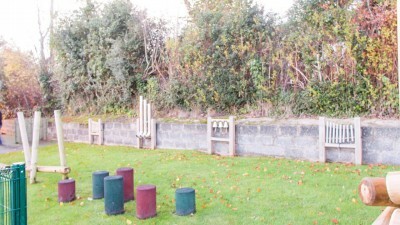 With Little Treasures situated beside the Carryduff Park, there are plenty of beautiful views surrounding our outdoor play area. 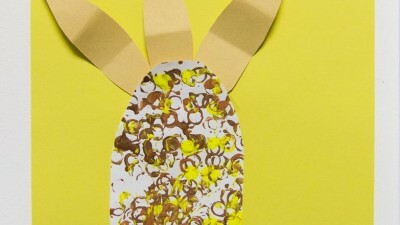 Little Treasures will be closed on the following dates: Easter Monday 28th, Easter Tuesday 29th March. Tuesday 12th and Wednesday 13th July. May Day Monday 2nd May. Our manager Cheryl, is a fully qualified Primary school teacher who has years of experience teaching children of all ages and at different levels. She has taught in various mainstream primary schools and for the last few years in particular has taught children with special needs. Cheryl currently undergoes teacher training every year to keep her up to date with the latest changes to the curriculum and the educational stimulus used in Northern Ireland. 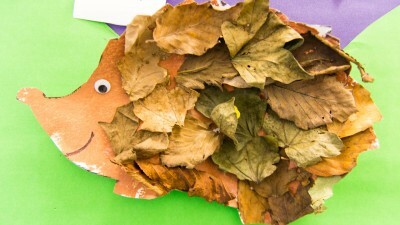 At Little Treasures nursery we have a fully qualified, dedicated team of staff, all with various skills and creative inspiration that help make Little Treasures the fun and creative nursery it is. 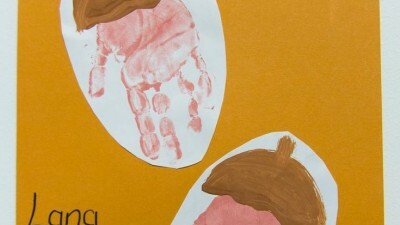 Daily programs are arranged with educational activities based around the Northern Ireland Curriculum. We also have a wide variety of toys to both stimulate and help your child develop and learn in role play, puzzles and activities, sand and water, music and finally arts and crafts. 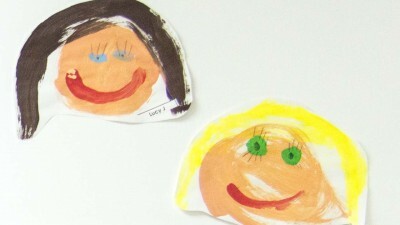 At Little Treasures we know how important the transition from nursery to Primary school is. Our manager is a fully qualified Primary school teacher who has years of experience teaching children of all ages and at different levels. She has taught in various mainstream primary schools and for the last few years in particular has taught children with special needs. Cheryl currently undergoes teacher training every year to keep her up to date with the latest changes to the curriculum and the educational stimulus used in Northern Ireland. 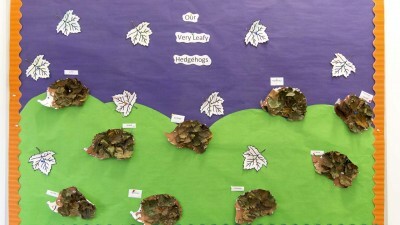 Our manager Cheryl and her dedicated team of fully qualified staff have worked to create daily programs and activities based around the Northern Ireland Curriculum. 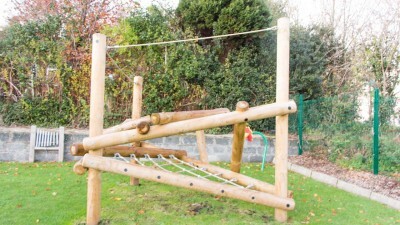 Not only are the activities educational based but the toys, puzzles, role play are to improve your childs co-ordination, development, learning and growth.